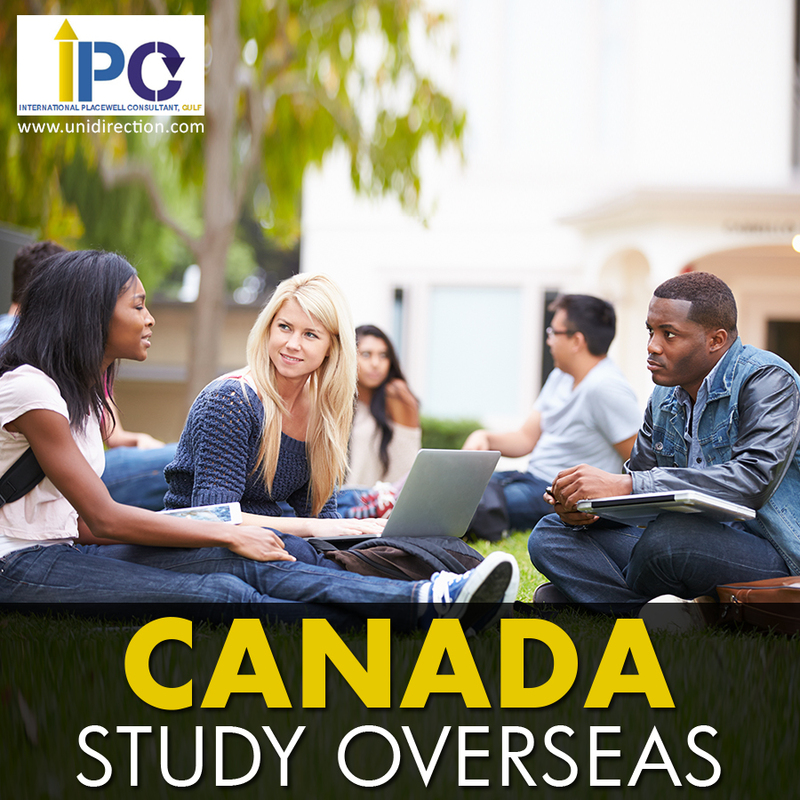 IPC > Blog > Study in Canada > How Realistic it is to Study in Canada? Canada is famous for its language courses and the provision of higher education for foreigners. And Toronto every year receives students from all over the world to such an extent that it became the hallmark of the city. Study in Canada is fantastic! Thanks to the experience of our compatriots who went to enroll in Canadian universities and even moved to live in Canada, it became clear that studying in a highly developed country with a quality education is not fiction, but a real reality for Russian students. Why? Firstly: The cost of education in Canada is lower than in other developed English-speaking countries, such as the United Kingdom, Australia and the United States. Secondly: The long-term cooperation between our countries on student exchange programs has made it possible to objectively simplify the process of obtaining a student visa. Thirdly: sufficient experience has been gained by Indian graduates of Canadian universities who have received high-quality education and diplomas that are valued and listed throughout the world. And also, as in any developed country, Canadian universities provide numerous grants and scholarships for foreign students, the size of which for our talents allows us to get higher education abroad for free. And it really works. Is it worth it or not worth the effort and cost of training in Canada? So, what does study in Canada take? We hear the phrase “quality education,” but what exactly does it mean? It is worth saying that the education system in the country of the maple leaf is built on the British. Namely, the learning process takes place in close connection with the needs of the global economy. Moreover, it focuses on the practical application of knowledge. The Government of Canada annually finances 90% of educational institutions, since the development of education in the country is a priority. Due to this, universities and colleges are equipped with the most modern equipment that allows for scientific research. It is thanks to the possibility of scientific research, Canadian universities occupy the top lines in the world rankings. What to choose, college or university? In this matter your chosen specialty will help you navigate. If there is a goal to connect your life with scientific research, to make a career in science or teaching, then the chosen specialty is more academic, a university education will do. If you want to prepare yourself for the labor market and the applied profession, you should pay attention to colleges, where attention is paid to practical specializations. Among them are journalism, marketing, design, business management, accounting, engineering, hotel business, tourism, computer science and others. In addition, it is considered commonplace in Canada after a 2-year college career to transfer to a university in order to obtain a bachelor’s degree.